The feature race of the week comes on Saturday from Ascot in the Grade 1 Matchbook Clarence House Chase over 2 miles 1/2 furlong in what today has been announced as just a four runner race. A Small field is made up of some top class 2 mile chasers with Altior leading the way and is bidding for his 17th straight success that will see him keep his unbeaten run over obstacles. Willie Mullins brings just the one Irish raider over for this contest and is the superstar Un De Sceaux, who will be looking to extend his remarkable record in this race and take his fourth consecutive Clarence House Chase trophy. (Credit Racing Post) Trainer Willie Mullins said: "The present plan is for Un De Sceaux to run but we'll be keeping an eye on the weather during the week." The other two in the field are also of a high quality with the long time off the track Fox Norton looking to make his seasonal reappearance for Colin Tizzard after 13 months off the track and the Paul Nicholls trained Diego Du Charmil finishes off the four runners. The Ground at Ascot will be something all four trainers will be keeping a close eye on in the coming days as the clerk of the course on Monday described the track as good, good to soft in places with a very uncertain forecast scheduled in the run up to the big race. 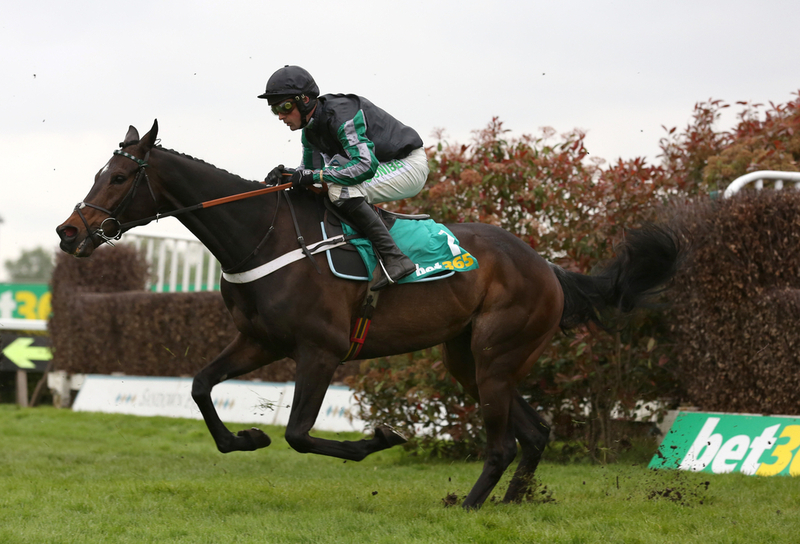 Altior has now had 11 chase starts and has not been beaten in any of them or for that matter come close to being beaten. He last met biggest rival on Saturday Un De Sceaux in the Tingle Creek at Sandown in December where he dispatched the veteran by four lengths in the closing stages. Un De Sceaux when winning the last three renewals of this race has been sent off as the short priced favourite in all of them. Last year he took the spoils by seven lengths to a tame second place Speredek. With the four declarations now officially made for the contest, there were some stand out names left out of the Grade 1 affair with Waiting Patiently and Politologue not heading to Ascot.